Infoscan offers the latest in scanning technology which allows for the best quality digital documents in any format required. This means that the data can be used with any company’s information system and data processing software. Once your documents are scanned into a format of your choice, we will index the documents according to the agreed search fields, in order to retrieve the documents. The documents can also be stored as searchable PDF. 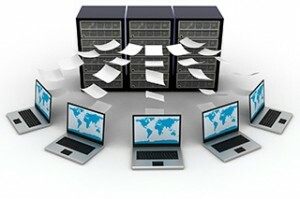 The data is then hosted on our Online Portal for access to your documents remotely on multiple platforms such as personal computers, Ipads, Smart phones, and tablets. The document metadata can also be extracted and integrated with client in house systems. Our data quality control processes also ensure that data is consistently of the highest quality.